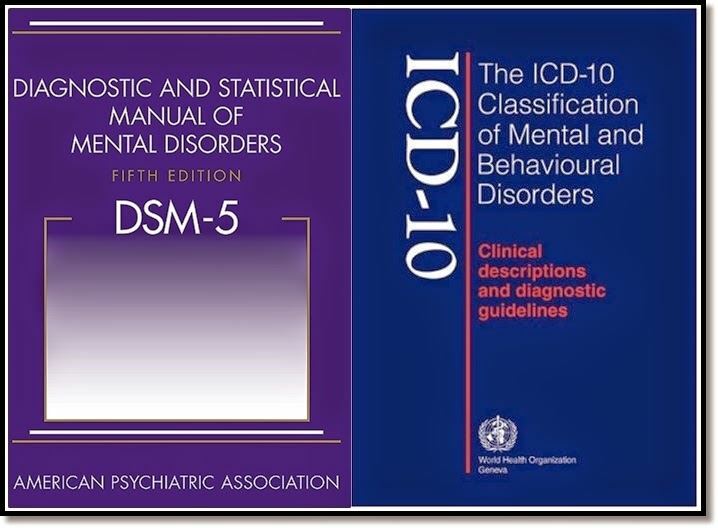 Some mental health professionals erroneously believe that once they've slapped a disorder label on an assessment, they've done their due diligence in formulating a DSM-5 diagnosis, but they're missing out on an important and critical aspect of diagnosis-- z-codes! What are "z-codes?" If they aren't disorders, will insurance companies pay for them? If not, then why are they important? A comprehensive list of z-codes is an integral part of diagnosis. When clinicians learn to efficiently and effectively list z-codes, they can save themselves and others a great deal of time, write more meaningful treatment plans, more easily identify what's missing in their interventions, and thereby improve client outcomes. Whether you're a therapist seeking to improve your clinical skills or a forensic evaluator who wants to write a more effective evaluation report, this 1-hour webinar should equip you to start having fun with z-codes. Define z-codes and learn an efficient method for where and how to find then in the DSM-5. List reasons why z-codes are so important for thorough assessment and treatment planning. Identify several z-codes in a case scenario. This event is free for all NBFE members (Certified Forensic Mental Health Evaluators and applicants and candidates pursuing the CFMHE credential) as well as all members of organizations that partner with NBFE (see Professional Partners page for a complete list). If, however, an attendee wants a continuing education certificate via email, then a $10 administrative fee will be assessed. Aaron Norton is a Licensed Mental Health Counselor and Licensed Marriage and Family Therapist with certifications in addictions, alcohol and drug counseling, rehabilitation counseling, clinical mental health counseling, forensic mental health evaluation, and forensic behavioral analysis. He is recognized by the American Mental Health Counselors Association as a Diplomate and Clinical Mental Health Specialist in Substance Abuse and Co-Occurring Disorders. He serves as Executive Director of the National Board of Forensic Evaluators, a national not-for-profit board officially endorsed by the American Mental Health Counselors Association that provides training, certification, and professional advocacy for licensed mental health professionals specializing in forensic mental health evaluation. He is an Adjunct Instructor at the University of South Florida's College of Behavioral and Community Sciences as well as a doctoral candidate in the Counselor Education and Supervision program at USF. He serves as Southern Regional Director for the American Mental Health Counselors Association and President-Elect and Chair of Education, Training Standards, and Continuing Education for the Florida Mental Health Counselors Association. He also works in a private practice specializing in both therapy and forensic and clinical evaluation, as well as providing clinical supervision to mental health counselor and marriage and family therapist interns as a Qualified Supervisor. He has more than 15 years of experience in the counseling profession. 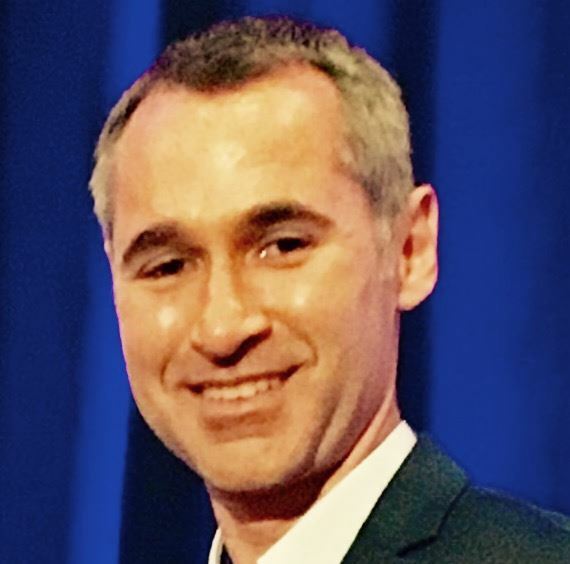 He was awarded Mental Health Counselor of the Year by the American Mental Health Counselors Association and Counselor Educator of the Year by the Florida Mental Health Counselors Association in 2016 and has been published in Addiction Professional, American Journal of Orthopsychiatry, Journal of Gay and Lesbian Social Services, and The Advocate Magazine. This workshop has been approved for 1 contact hour with the Florida Board of Clinical Social Work, Marriage & Family Therapy, & Mental Health Counseling, and the Florida Board of Psychology, CE Broker Tracking # 20-699502 (CE Broker Provider #50-15823).